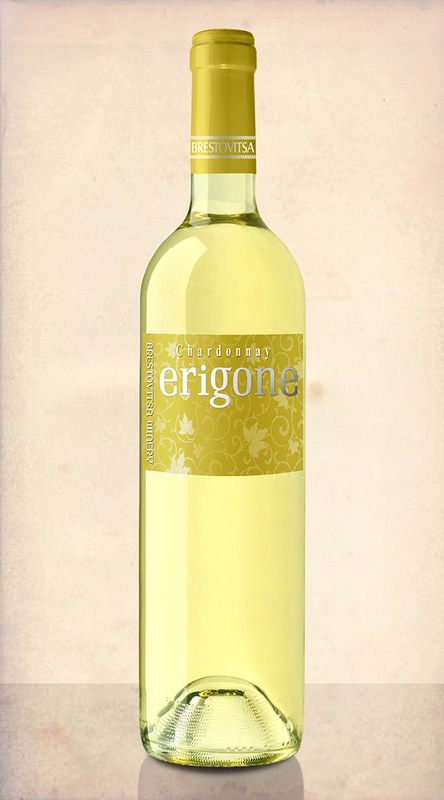 Brilliant wine with a light golden color. Complex aroma with hints of tropical fruit and floral nuances, skillfully interwoven with tons of vanilla and oak. Attractive taste with a pleasant freshness. Long and lingering aftertaste. 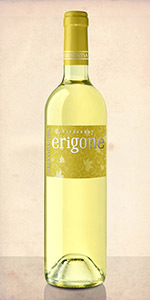 Exciting wine with light golden color with greenish tints. 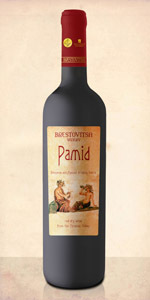 Complex aromas with hints of tropical fruit and herbs. Attractive taste with pleasant freshness. Long and lasting aftertaste.